PSX Mega Man X5 (USA) "100%" in 54:33.68 by Bernka. 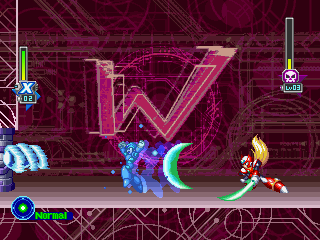 Unlike the other categories of this game, this run uses both X and Zero to collect as many items as possible. The variety of characters and armors used make for a run with interesting differences from the other categories.